20mm Polish Home Army fighters in captured SS smocks. 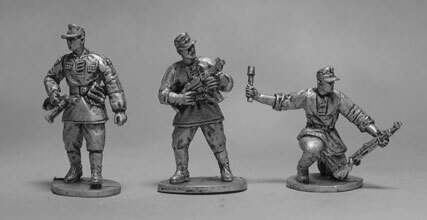 These figures feature a mix of home made / captured German equipment & weapons. Mature plant thing added to sci-fi aliens. 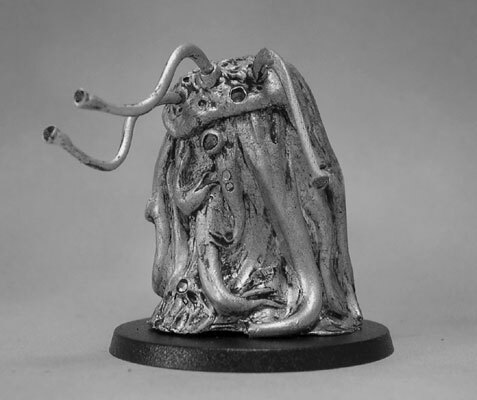 Supplied with six separate tentacles to allow variety of posing. 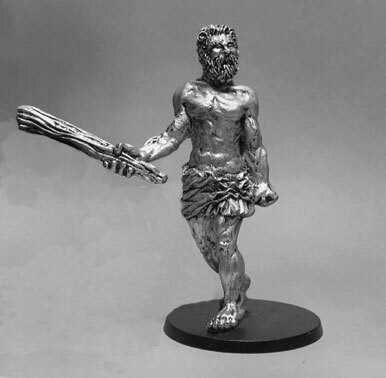 Giant with wooden club added to Trolls & Giants listing. Multi-part figure with separate head & club arm. New head sets added to our 28mm Accessories. Fungus faces, infected humans in the process of mutating into plant life. The first two packs of our WWI British infantry range. GWB1 1914 British infantry firing / loading. GWB2 1914 British Infantry advancing. This entry was posted on Tuesday, March 10th, 2015 at 19:44 and is filed under News. You can follow any responses to this entry through the RSS 2.0 feed. You can leave a response, or trackback from your own site.